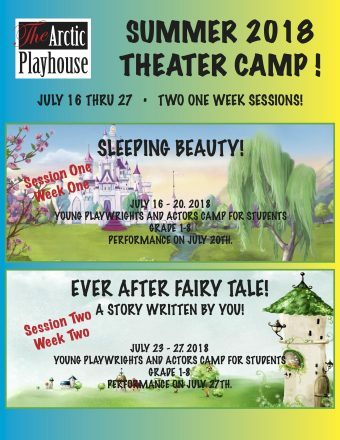 Home » Shows & Events » Theater Camp! 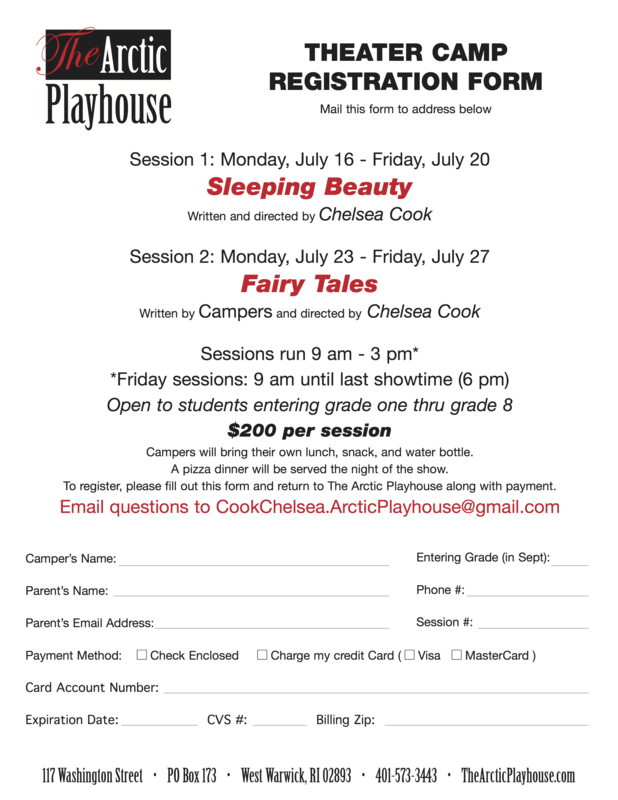 Campers will bring their own lunch, snack, and water bottle. A pizza dinner will be served the night of the show. Click on the “Buy Tickets” button to be directed to the application.